Experience bliss with a complete rejuvenation session at Iris Thai Spa. The team here are dedicated to the well-being of your body, mind and soul. In times where stress leads to many health problems, a rejuvenation session is a must every now and then to lead a happy and stress-free life. 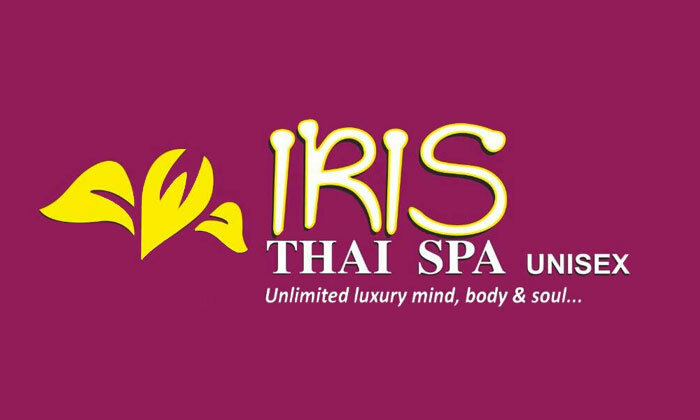 Iris Thai Spa offers a wide range of wellness therapies that are designed to help you relax and rejuvenate completely. Feel a deep sense of relaxation and satisfaction when you undergo therapeutic treatments that the skilled masseurs have got to offer. A calming ambience paired with a serene environment, ensures you have a memorable relaxing experience.